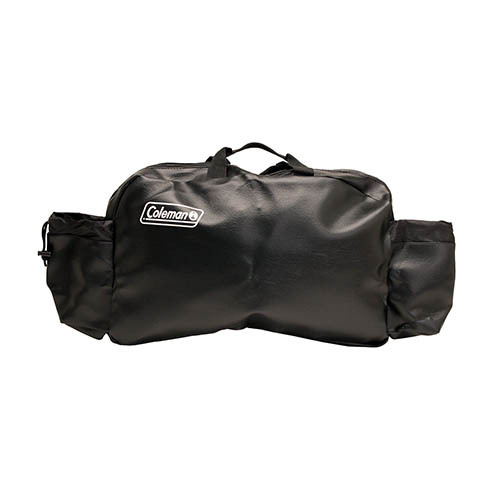 Add even more portability to your Coleman stove when you pack it in a durable Coleman Propane Stove Carry Case. This heavy-duty case protects the stove while you're storing it and transporting it. The bags strong, easy-carry handles and durable zipper secure the appliance during transport, and two storage pouches keep standard 16.4 oz. propane cylinders close. - Main Compartment with Two Pouches Dimensions: 20" x 6.5" x 13"